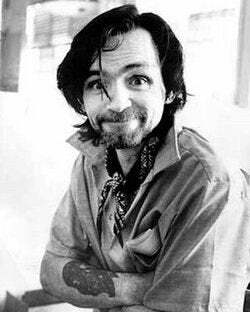 Convicted murderer and future American Idol contestant Charles Manson has used the liberal Creative Commons license to release a new 16-track album from prison. The album, called, ironically, One Mind, is free to download at LimeWire. As an added bonus, the CC license allows listeners to copy the tracks as much as they want and distribute them, so long as they don't use them for commercial purposes-like starting a cult or something. Hear the man himself croon a killer tune after the jump at about the 1:15 mark.